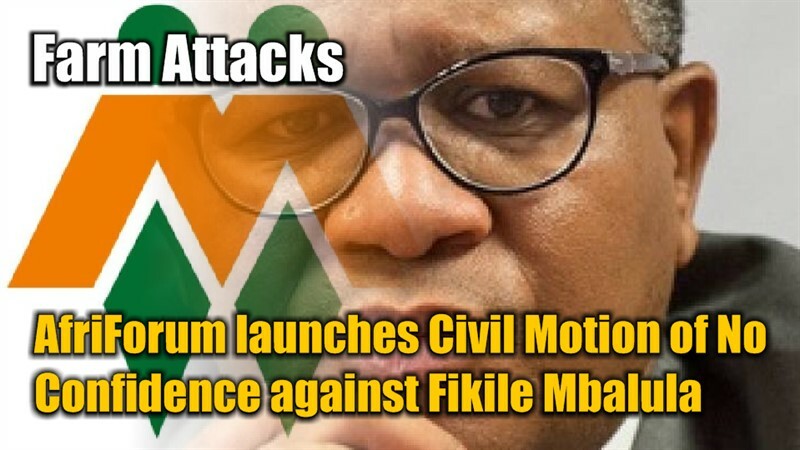 28 Oct 2017, Cape Town: Civil rights organisation AfriForum has launched a civil motion of no confidence against Police Minister Fikile Mbalula due to the record high number of farm attacks in South Africa. AfriForum says since Mbalula was appointed to his new portfolio on 31 March 2017 he has done nothing to improve the safety of farmers and farm workers and his “doesn’t care attitude” is reflected in the increased instances of farm attacks and murders. 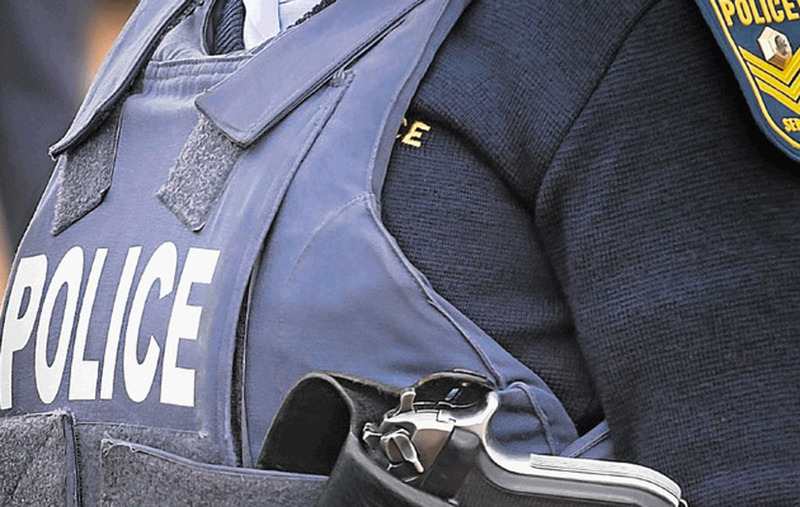 The organisation has pointed out that there has already been more farm attacks and murders in 2017 than the whole of 2016. AfriForum says since 1 January 2017 there have been 341 reported attacks on farms and 70 people have been murdered. AfriForum deputy CEO Ernst Roets said that Mbalula was not concerned by the welfare and safety of the people in the country and only cared about his own carefully crafted public image. Roets added that AfriForum was of the opinion that Mbalula had failed to come up with a focused strategy to curb farm attacks since taking up his position. AfriForum’s Lorraine Claasen says that farm attacks were no longer a problem but has become a national disaster. She is a researcher at the AfriForum Research Institute and added that the Minister needed to take drastic action because South Africa was descending into chaos. AfriForum has joined calls for South Africans to support what has become known as Black Monday. 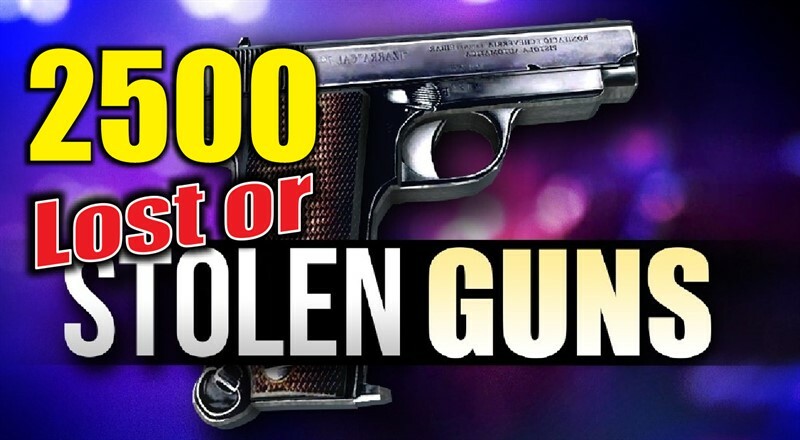 The campaign aims to draw attention to farm attacks and murders. South Africans have been asked to wear black on Monday 30 October to show their solidarity and support for farmers and farmworkers.